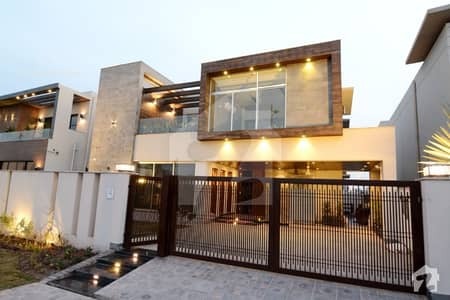 The Lahore real estate market is one of the most sought after investment havens in the country and the reason is obvious: lucrative returns on investment. 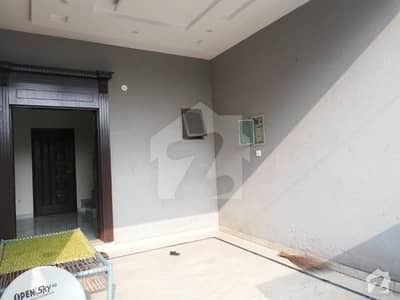 Property in Lahore has seen escalations in value and this is the main reason why investors capitalise on real estate in Lahore. 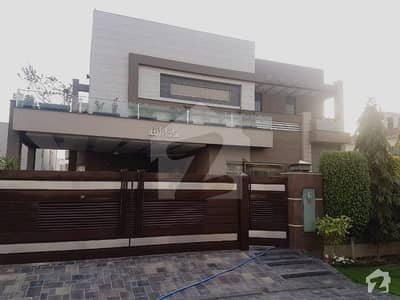 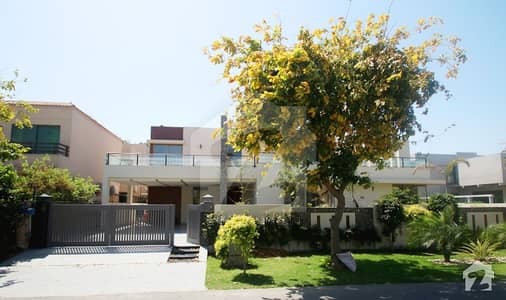 Not only that the plots in Lahore are greatly desired by property buyers, people also prefer to buy or build houses in Lahore because of the outstanding infrastructure of the city. 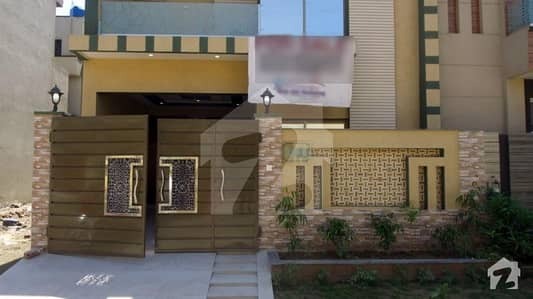 Amid other housing projects in Lahore, the concept of apartments in Lahore is also getting popular. 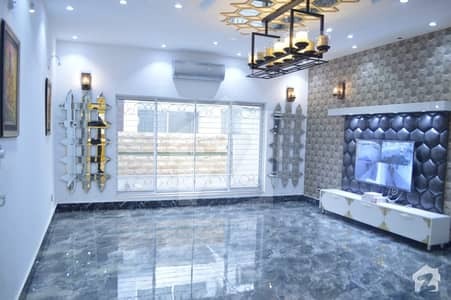 With many apartment projects such as The Springs Apartments Homes, Sheranawala Heights, Tower 27, Indigo Heights and many more, the real estate landscape of the city is changing with the passage of time. 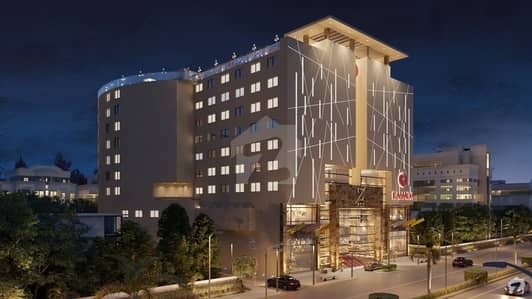 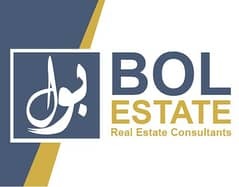 In terms of real estate, Lahore projects are not just limited to residential options, as the city equally offers the best commercial projects suitable for all kinds of businesses. 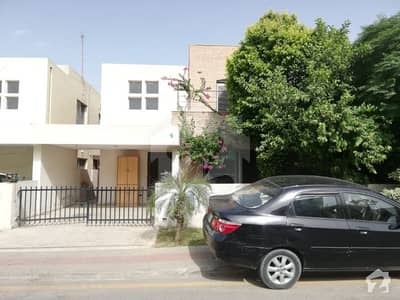 The metropolitan city of Lahore is expanding left, right and centre. 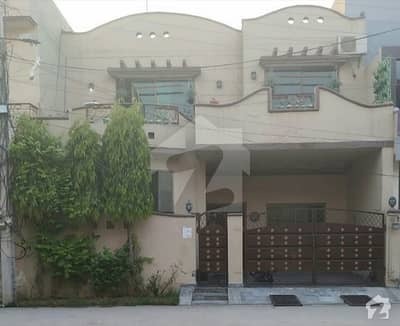 People from many other cities have also migrated to Lahore because it offers a plenty of job and business opportunities and also provides them with a suitable environment to live. 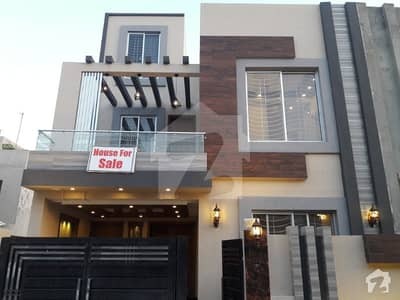 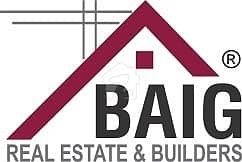 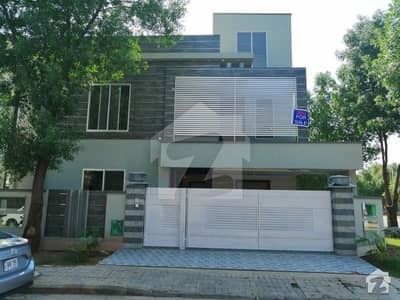 Perhaps because of the increasing population of the city, many real estate developers have entered the city which has resulted in the increase of Lahore property value. 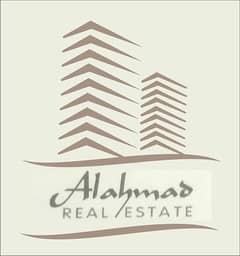 Be it residential, commercial or mixed-use real estate projects, Lahore has something to offer everyone. 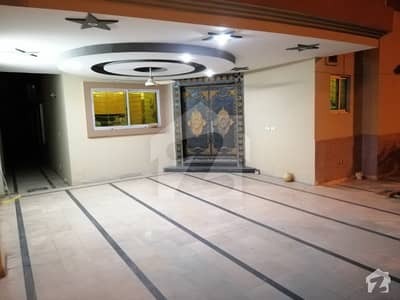 If you are on the lookout for Lahore plots, you will find a range of options in your budget. 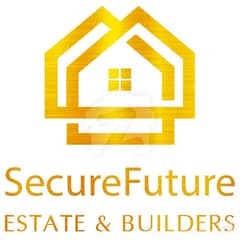 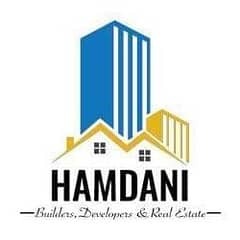 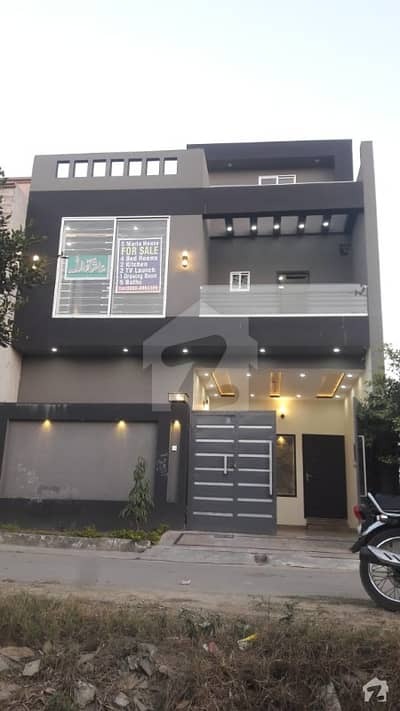 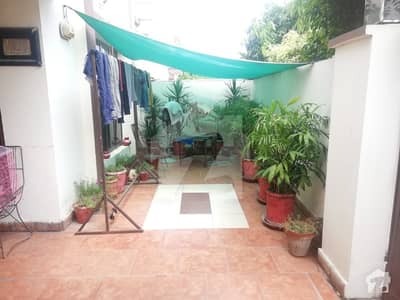 Furthermore, if you are searching for Lahore flats and Lahore houses, the city is unlikely to disappoint you in terms of providing a host of options up for grabs. 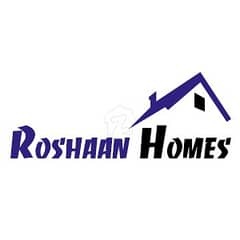 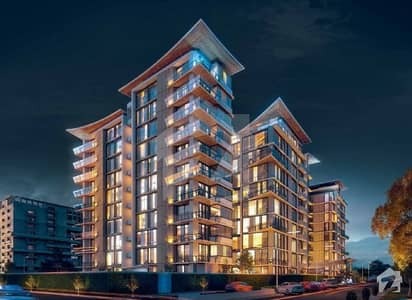 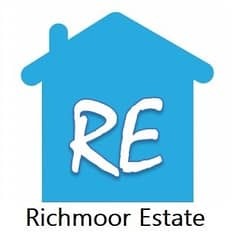 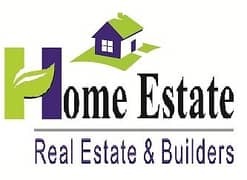 Moreover, there are many developers, who offer easy instalment plans, making purchase of real estate easy and hassle-free for both genuine buyers and investors. 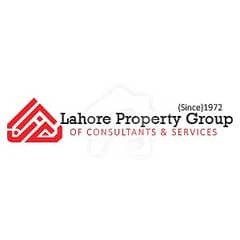 Simply put, the Lahore real estate market is bustling with investment opportunities and it is expected that the investment options will continue to surge in the time to come. 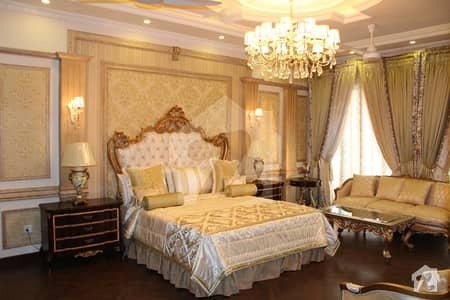 Even the housing sector of the city is no short of glamour. 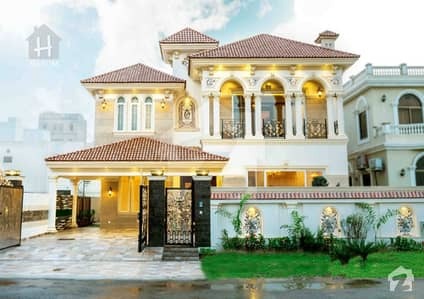 There are many high-end housing societies in the city which have attracted those looking for comfortable and luxurious lifestyle. 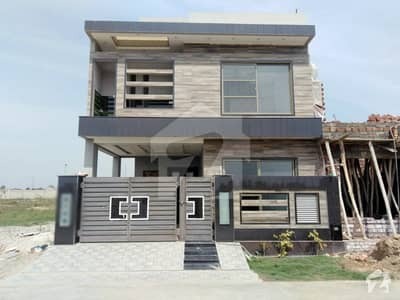 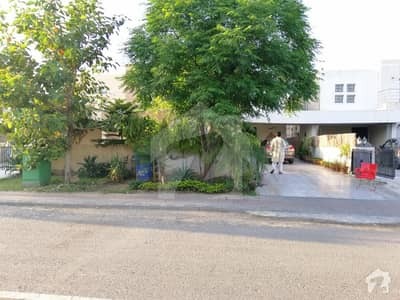 Housing societies such DHA Defence, Bahria Town, Lake City, Fazaia Housing Scheme, Askari, State Life Housing Scheme and many more are offering facilities and amenities that are difficult to replicate elsewhere. 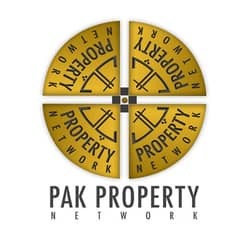 Considering all of these promising factors, Lahore's property sector certainly deserves the recognition it currently enjoys. 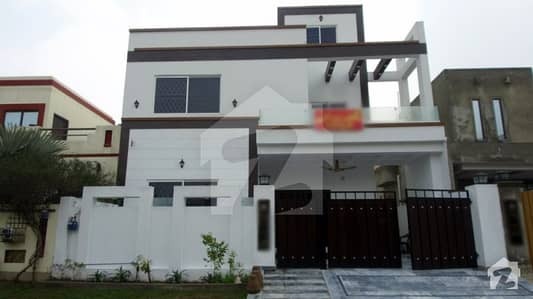 Are you wondering how you can find a property truly matching you requirement in Lahore? 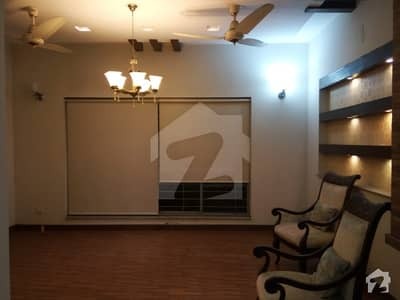 Well look no further, as Zameen.com is you go-to source when it comes to searching property online in the city. 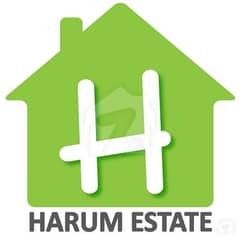 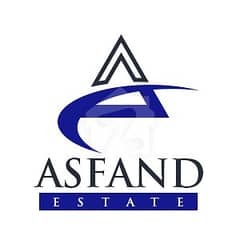 Here on the portal, we have a huge database of properties which you can browse from the comfort of your home or office. 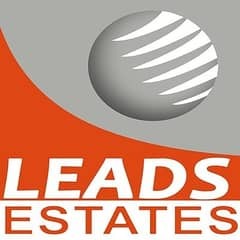 Even our mobile apps help you find properties on the go. 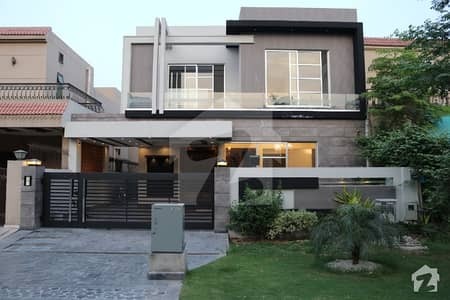 We suggest you browse the property options available and call the real estate agents in Lahore. 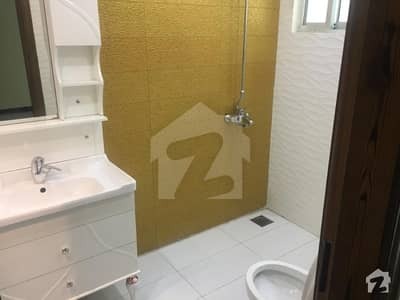 Please do not forget to mention Zameen.com when calling someone using the portal.